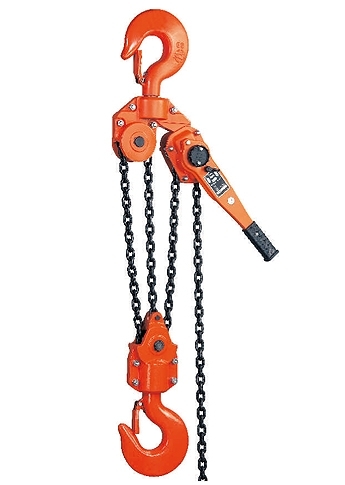 The YL series of lever hoists (ratchet lever hoist) including 0.3 / 0.5 / 0.8 / 1.0 / 1.6 / 3.0 / 3.2 / 6 / 9 tons for fulfill different demands from customers. 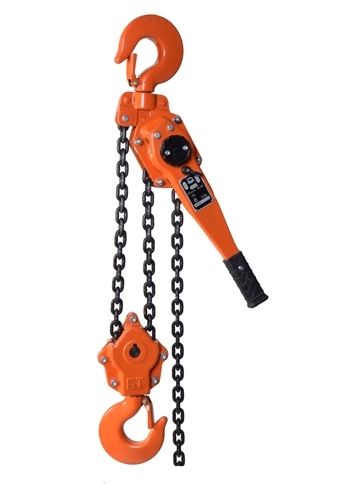 Both gear and hand chain wheel of lever chain hoist are protected by hydraulic drew cases which is ideally shaped and rugged to be able to withstand external shocks. 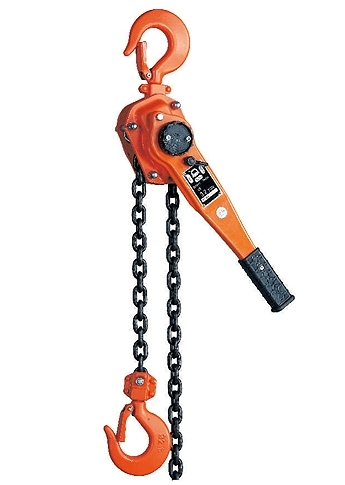 Load chain guide ensures the load chain proper fitting the load sheave during operation and protect the load sheave from wet and dirt. 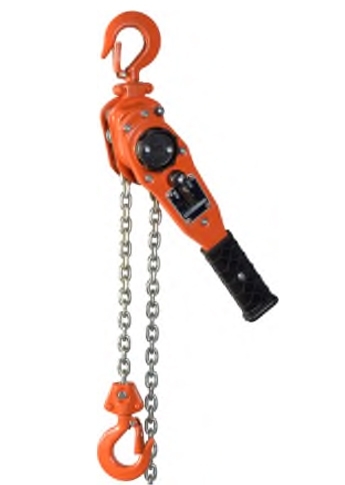 We indicate “Our customers’ satisfaction and expectation must be guaranteed 100 percent by way of professionalism, safety, and services through our best value-added products to maintain the long term relationship with them” as our business principle. We embed industry best practices for sales, engineering, and customer services to maximize the profit and complete success to our customers now and future. Please choose any item of follows you are interested in and click it into the page for learn more information.